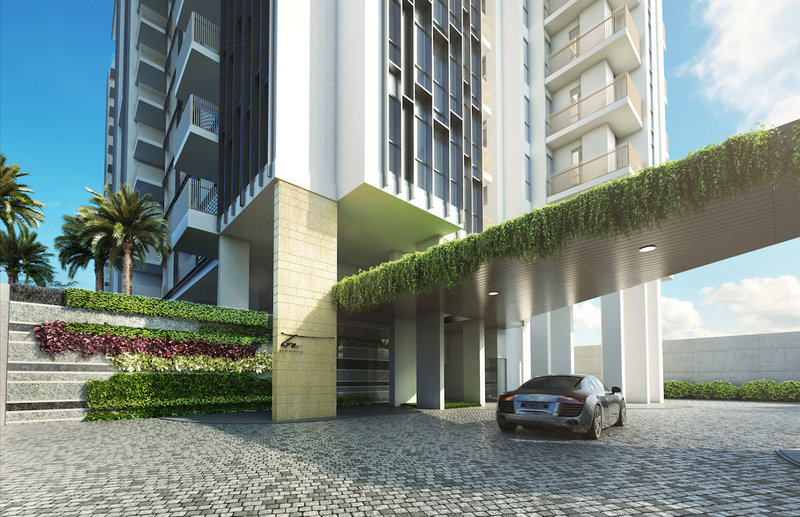 To register your interest for Tre Residences VIP Preview or showflat viewing, please contact us here. Registration is without obligation and is free! Tre Residences condo is being developed by S L (Serangoon) Pte Ltd, a subsidiary of Sustained Land & MCC Land (Singapore) Pte Ltd, a developer with over 14 years experience in Singapore. Sustained Land’s residential developments include 8M Residences in exclusive Margate Road, Regent Residences at Boon Keng MRT, Coastal View Residences, Coastal Breeze Residences, Suites de Laurel in Bukit Timah, 833 MB Residences, Tivoli Grande, and 38 iSuites. MCC Land has developed projects such as The Santorini (the latest condo launch in Tampines), The Nautical, One Canberra, and Canberra Residences, and built projects such as Keppel Distripark, and Universal Studios in Sentosa. Please see the TRE Residences for other details or Contact Us to register interest.